Looking for free knitting patterns? 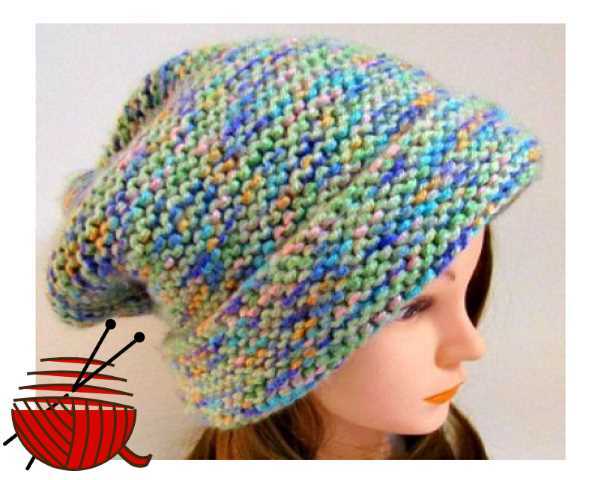 Get this one free when you sign up for Knit Wits Newsletter. Simple, easy to knit with just one stitch, this can get you started with a quick project - make several for gifts, or even to donate to the homeless. They are warm and cozy and fit any size with just a small adjustment. They're perfect for making with scraps and ends from other projects, making a colorful and unique accessory. Sign up in the form below - make sure you join the Knit Wits!